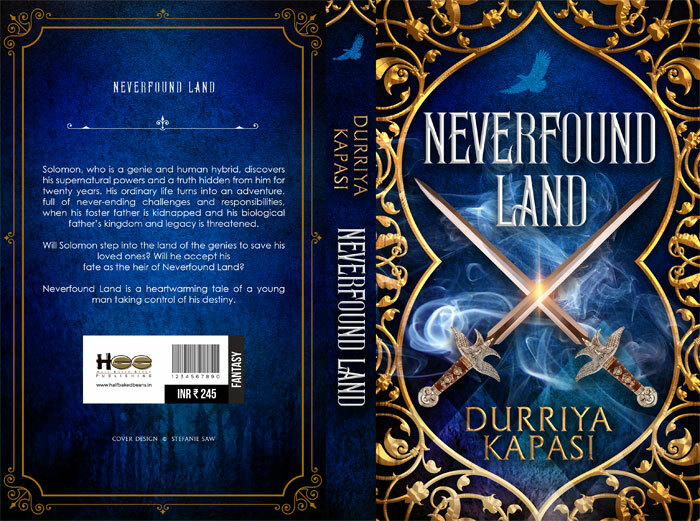 Neverfound Land is part 2 of the Djinn Series following Once Upon a Genie. So here, I am revealing the cover design of the book and hope you all like it and can anticipate the temperament of this book, although you can also read the blurb printed on the cover. 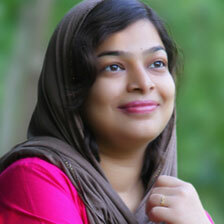 Since this post is dedicated to the cover design, it would be incomplete without introducing the artist behind it. Stefanie Saw based in Malaysia designed this beautiful cover; she is specialized in Fantasy genre. You can check more about here on Seventh Star Art. Thank you Stefaine for your dedication and bearing with me all time while working on this beautiful artwork, which is also, perfectly portraying the theme of the story. NEVERFOUND LAND is part two of the Djinn Series. It can also be read as a stand-alone book, or if you have read Once Upon A Genie, you can very well connect to all the characters of it like Daisy, Khalil and Darren. Introducing Solomon, son of King Khalil and Daisy is a new protagonist of Neverfound Land. The story has a diverse angle and I am sure you all going to love it! Once Upon a Genie is one of the “closest to my heart” book for many reasons, it is connected to my struggle while fighting cancer, it is my first published work and the subject point toward my own spiritual inclination. Obviously, I am not going reveal much about it, but I really want to say that even if in case you weren’t able to read the first book Once Upon a Genie. 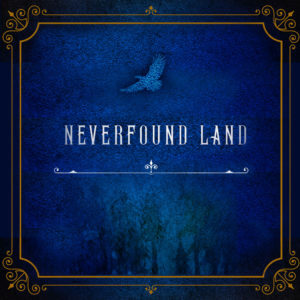 You can read this as a stand alone book, “Neverfound Land.” I assure you will be mesmerized. After the hectic months working on the next book and sequel of Once Upon a Genie, I received a good news from my publisher Half Baked Beans recently. The Story Ink selects once Upon A genie for screen adaptation. 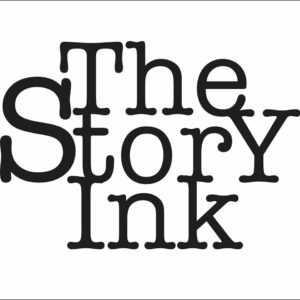 The Story Ink is an Indian Story Company, which sets up Film & Premium Episodic Projects for Producers, Film Studios, TV Networks, Digital/OTT Platforms, Writers, Directors based on Published Books & Original Stories. The news came following the launch of my second (published) work and this definitely completes the 2018 with lots of surprises and anticipation. Since I am not working on any new project lately so you guys can expect regular updates on this blog. So keep reading and keep visiting for lot more surprises. 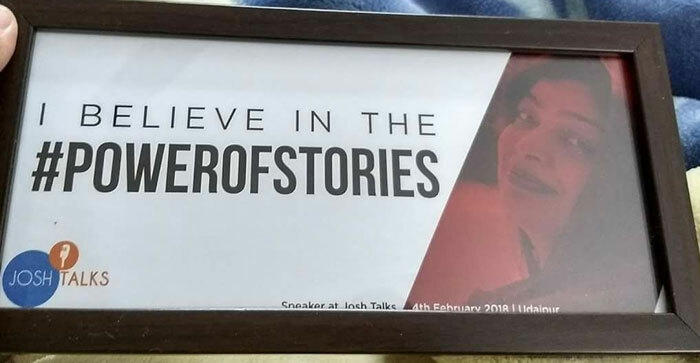 Josh Talks 2018 was held in Udaipur on 4th February at IIM Udaipur Campus. It was pleasure being selected, and for getting the chance to share my life story on such a platform. This was a lifetime experience of speaking in front of an amazing crowd. It’s been nearly a year since Once Upon a Genie was launched and coincidentally the book cover was also revealed at IIM Udaipur’s Lit Fest. Josh Talks Udaipur also gave us the opportunity to know so many strong and inspirational people of Udaipur. Every story was worth knowing, specially the story of the cute little girl Labdhi Surana, an international skater and president awardee. It made a special moment of my life when the crowd honored me with a standing ovation. 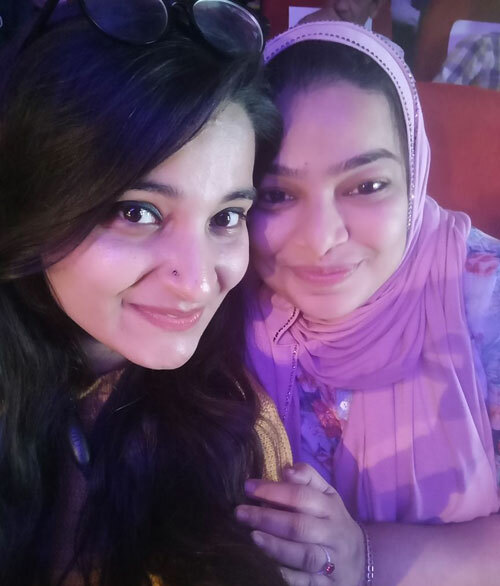 I was speechless and overwhelmed, could not even express my gratitude there, so here I am thanking everyone who was present there and boosted my confidence. 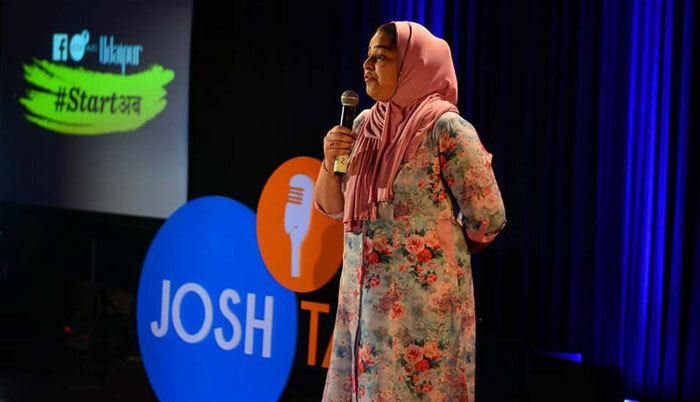 These are some of the glimpses from Josh Talks Udaipur. I will upload the video link once they are ready with it. 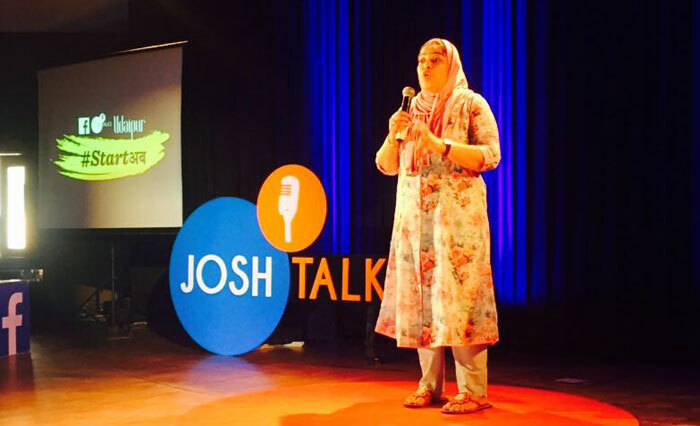 Congratulations team Josh Talks for conducting a successful event in Udaipur! No matter what, you can enjoy walking around the garden-like globe. Wander in the garden with me, you will feel like the brave eagle. Suns, moons, planets and incandescent eyes, all will dance around you with the golden lights. Whether you are a genie or human, it is makes no difference, for his world today is nonjudgmental. 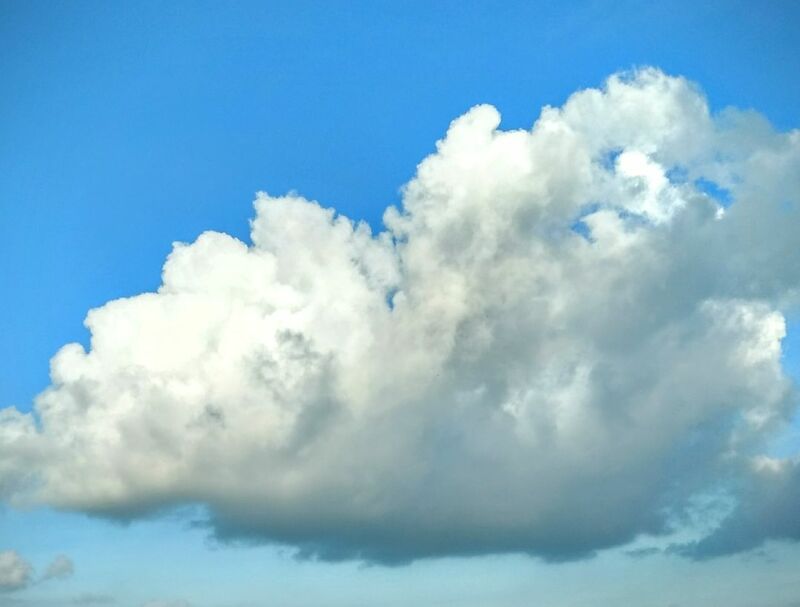 There is a floating ecstasy for his devotion. Where else would you wish to climb to taste the choice of independence? Come with me, Oh come with me, my friend, join me in my wanderlust.